Epilepsy is a debilitating condition that affects a large number of dogs, resulting in premature death and distress for their owners. For many dogs the underlying cause is unknown. In people, advances in some types of imaging have identified subtle abnormalities, including abnormal development and shrinkage of particular regions in the brain of some people with epilepsy that can be surgically removed to improve the control of seizures.This project will apply the same advanced techniques to the brains of dogs with epilepsy to determine whether those same abnormalities exist in dogs. In those dogs in whom no abnormalities can be found, this project will investigate a new form of treatment, known as neurostimulation which has been shown to reduce the frequency of seizures dramatically in human clinical trials. This involves surgically implanting a new, highly sophisticated device called the Brain Radio that can provide controlled electrical stimulation to parts of the brain while simultaneously recording the brain’s activity. This device is one of the very first that could potentially provide successful therapy only when needed to treat imminent seizures and if it proves successful in dogs it will enter clinical trials in people with epilepsy. 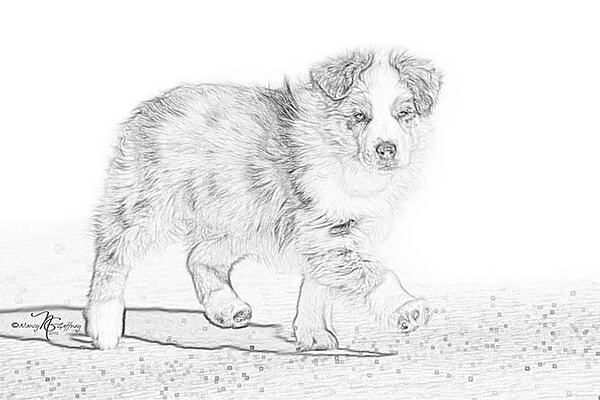 A resource provided to owners of epileptic dogs by the AKC Canine Health Foundation.